Reminder: Early Bird pricing ends April 15th! 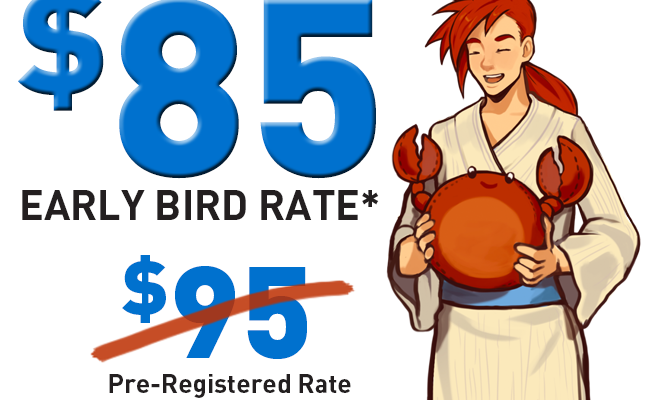 Less than two weeks left to lock in your membership at the Early Bird rate! Register online today!